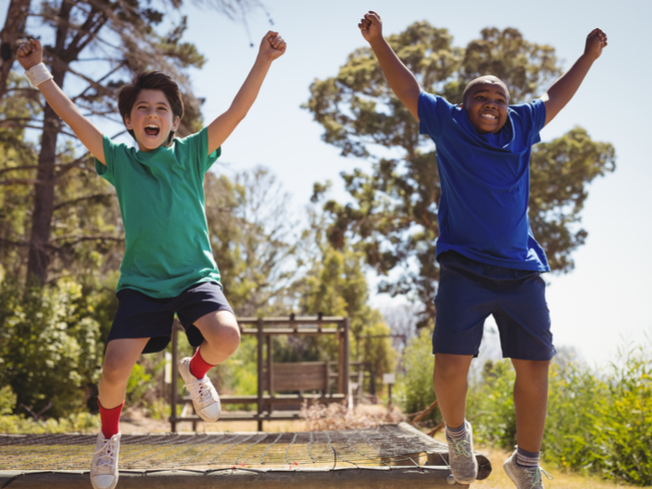 Whether you’re a parent with active kids who need a challenge, a fitness enthusiast who loves watching “American Ninja Warrior,” or someone training for a career in the armed forces – building an epic obstacle course in your backyard is a great project that can take your workouts to an exciting new level and make your house the envy of the block. Modifying your home to create a peaceful and inspiring environment can pay huge dividends in terms of productivity and learning. 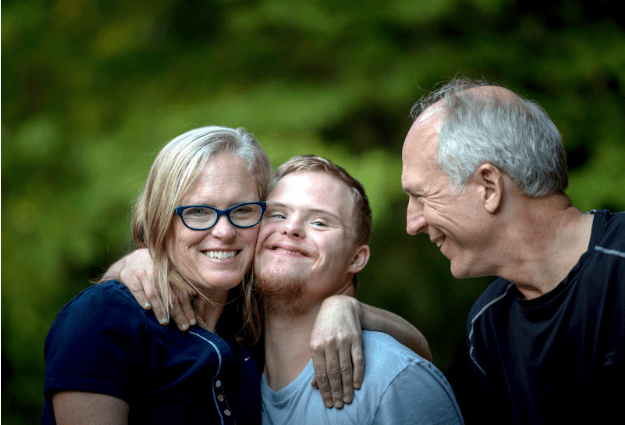 This is especially true if your child has special needs or requires a lot of encouragement to learn. 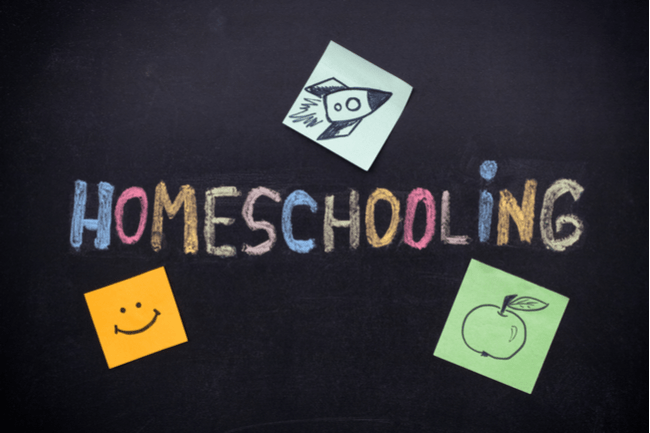 Here are some tips to create a homeschooling environment where you and your child will thrive. Making mulch for your vegetable garden is one of the best things you can do for the health of your plants. 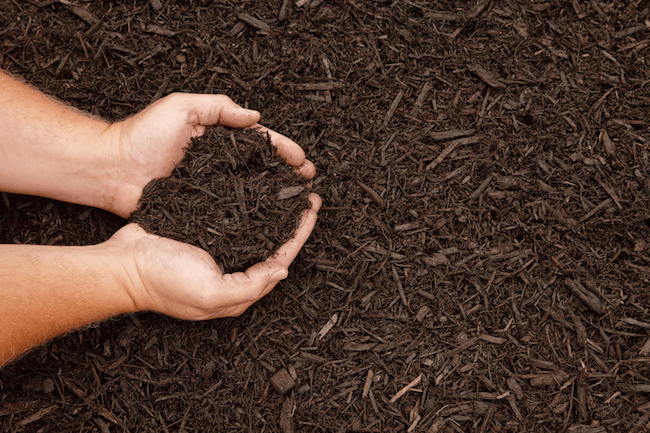 Homemade mulch works better than store-bought mulch. It costs nothing and is a sustainable choice. It takes a little hard work, but a self-sufficient food producer like you isn’t the type to shy away from that. 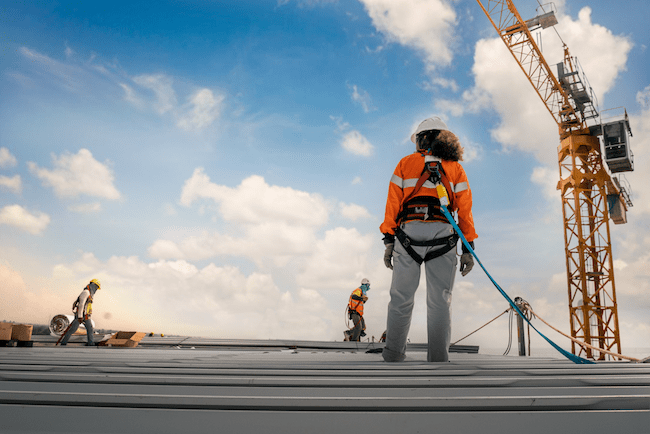 Operating a construction job site is dangerous by nature, so the responsibility of protecting the site falls on the project managers, superintendents, and other leaders on the job. Some of the most common risks include fire, theft, and water damage. Should any of these issues strike, you could end up with damage that is expensive and time-consuming to fix. 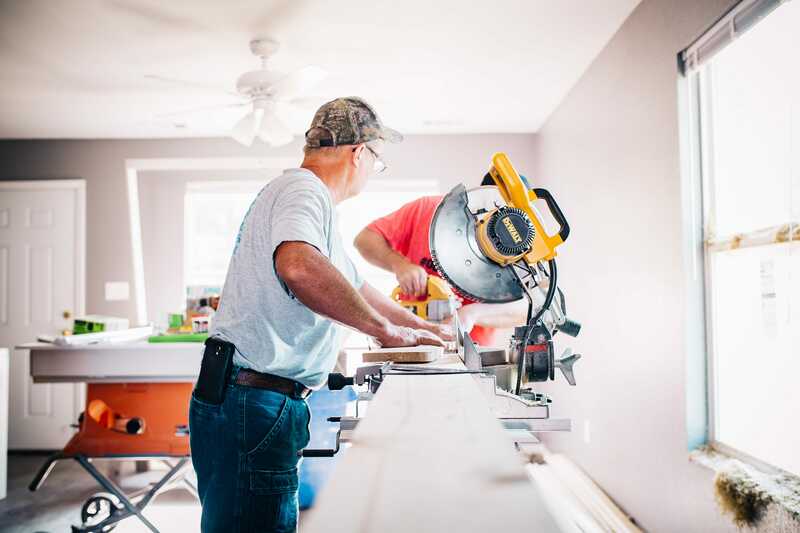 On many job sites, even just one of these problems could change the estimated completion date, putting your company at risk for lower customer satisfaction. Avoid these risks and protect your job site by following these simple tips. If a natural disaster hits, you need to be prepared. Construction companies are often needed to help out with cleaning up after a large weather event. If you own a construction company, your disaster recovery plan should focus on how you can help in a crisis. 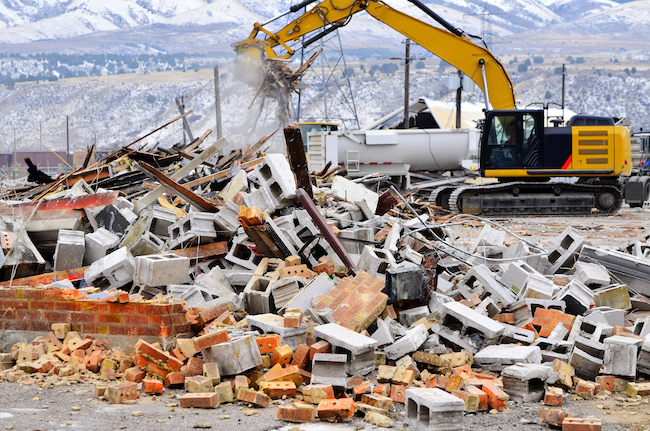 With your equipment and skilled workers, you could help clear debris or fix a damaged building. Think about what equipment you may need to do these jobs, such as cranes or dump trucks. 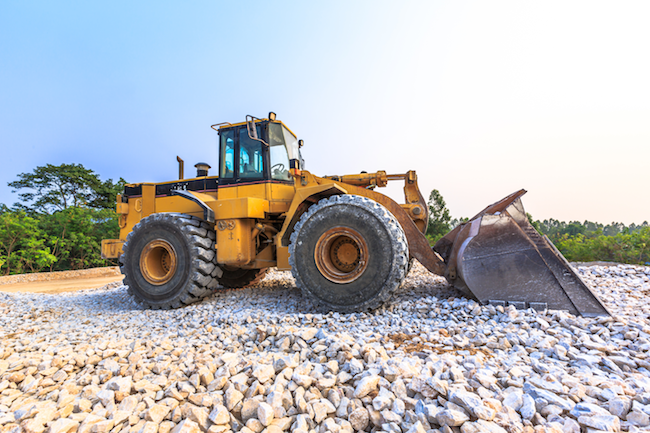 Is Your Construction Equipment the Right Size? If your business wants to rent construction equipment for a new project, you need to make sure you use the correct equipment. 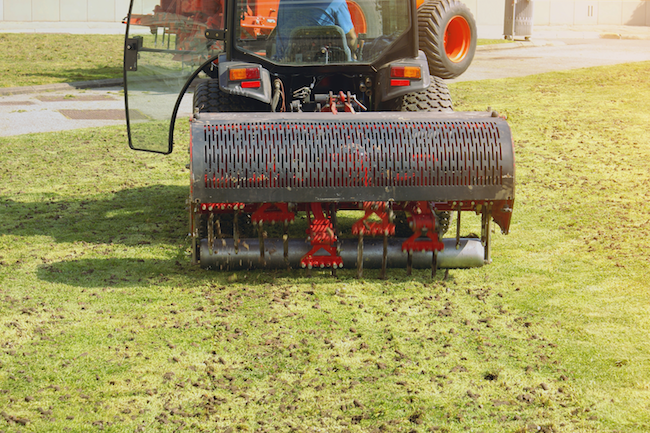 Excavating and moving material around is easier with the right-sized equipment. You also need to consider equipment models and sizes. Discover what you need to know about size when renting equipment for your job site. 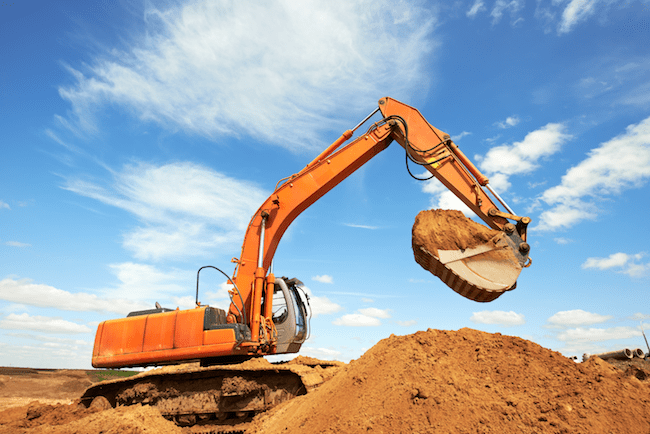 When construction crews enter a site with their earth-moving equipment such as excavators, they are mostly expecting a routine dig. However, when your crew discovers bones on a construction site, it’s not simply another day on the job. As a general contractor, you need to know what to do when bones get unearthed on your construction site.